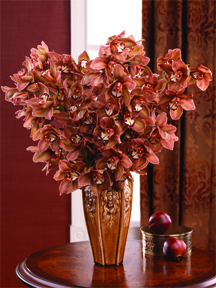 Beauty, love and luxury are some of the alluring attributes of the orchid. 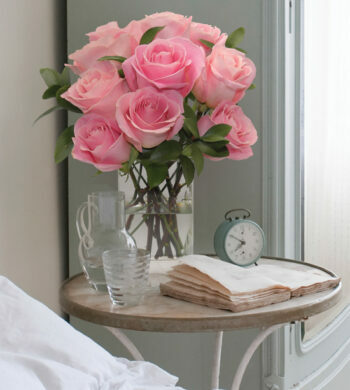 For centuries their bold colors and tender blooms have intrigued cultures the world over. To this day, the orchid is known as the Chinese symbol of intimate friends, good teaching or a good harvest. Inspired by their beauty, CalyxFlowers.com is delighted to bring to you the artful nature and history of this fascinating plant. Dating as far back to the third century B.C. orchids have gained prominent note from Greek philosophers to an aristocratic European society to the titles of many modern day books like “The Orchid Thief” by Susan Orlean. In 1818, the first orchid bloomed “in captivity” and forever changed the flower world. The bloom inspired obsessive orchid collecting to near disastrous levels. Collectors were bewitched by this newfound beauty. Forests were stripped and many species of orchids endangered. The practice was eventually banned thus giving rise to the twentieth century practice of commercial orchid breeding. Today, over 25,000 wild orchid species and over 100,000 manmade hybrid varieties continue to dazzle us. Orchids have been used for everything from perfume for kings to aphrodisiacs and love potions for anyone who could afford them. 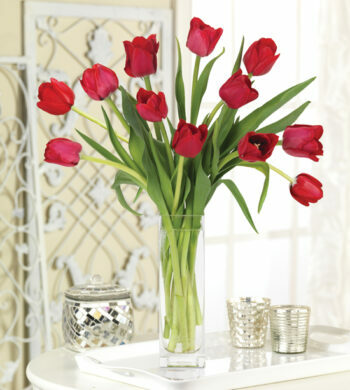 Today the orchid is used as an added addition to wedding décor and stylish modern home design. A single flower says everything. 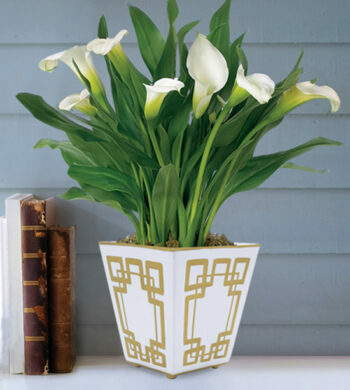 Whether it be one single stem amidst a bud vase or a bunch of orchids gathered together, the orchids beautiful modernistic approach is perfect for decorating around the home for a sense of wholeness, harmony and radiance. 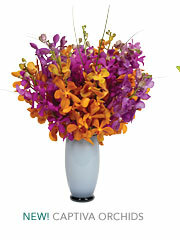 Orchids make an impressive statement with their invigorating aura that uplift one’s spirits. Our favorites for stylish décor are dendrobiums, oncidiums and the moth-like phalaenopsis but each and every orchid proves to be irresistible. 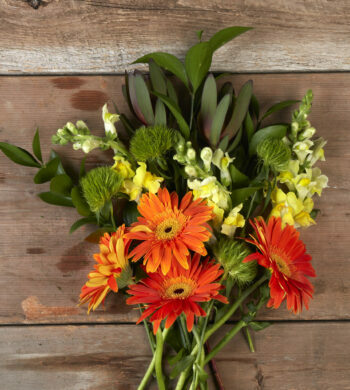 Flower fact: Did you know that the vanilla plant is considered an orchid? The Aztecs of Central America used vanilla as an essential ingredient for chocolate beverages. The Spanish explorers brought it back to Europe first introducing it as a perfume then later as a medicine and aphrodisiac.